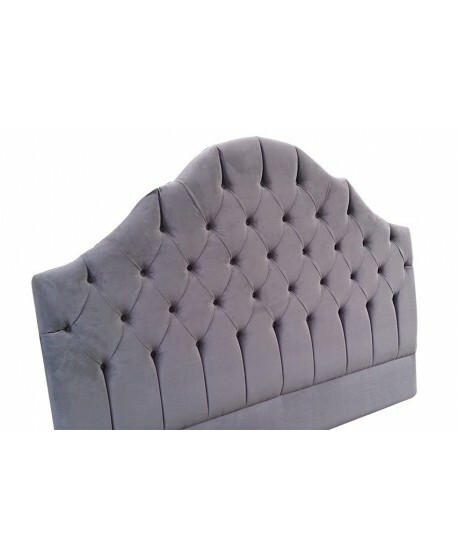 Complete your mattress and ensemble base with the fully upholstered Julia Upholstery Tufted Bed Head. 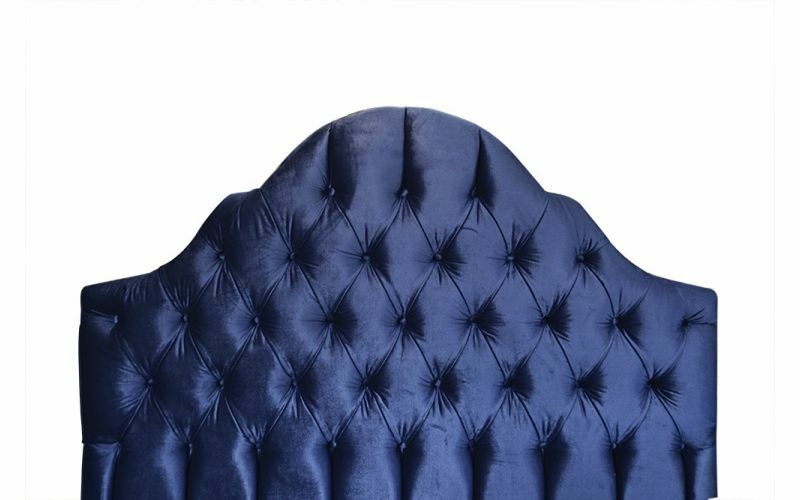 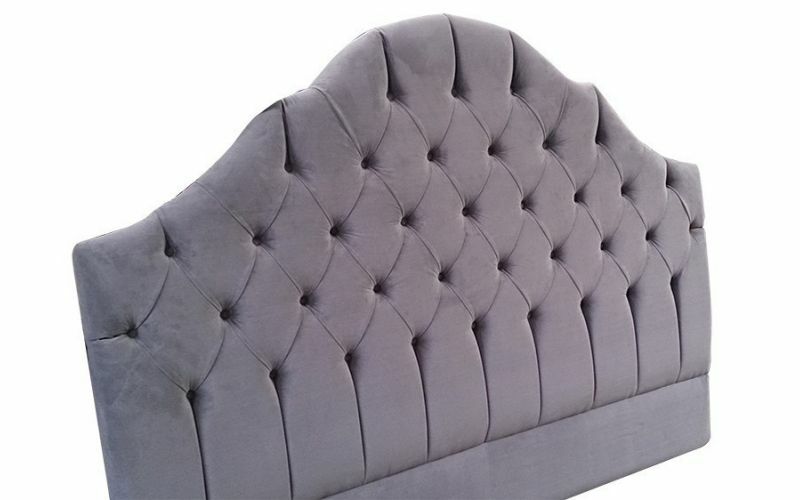 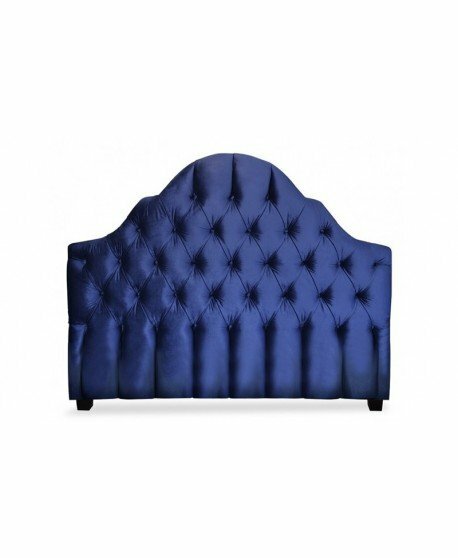 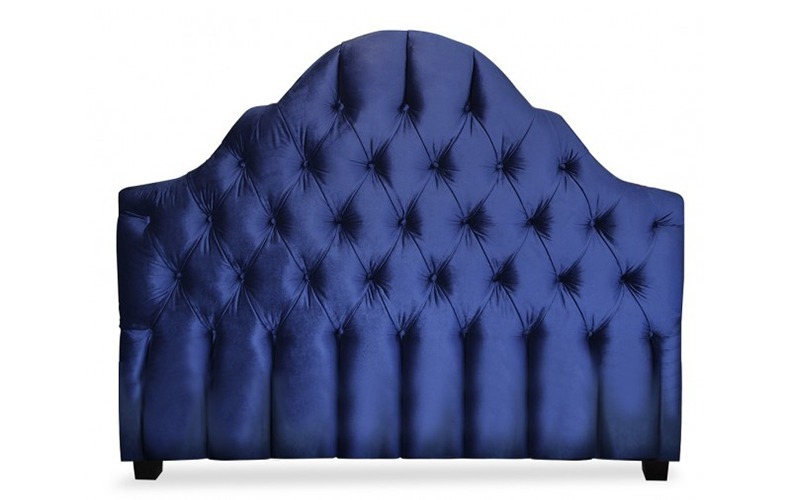 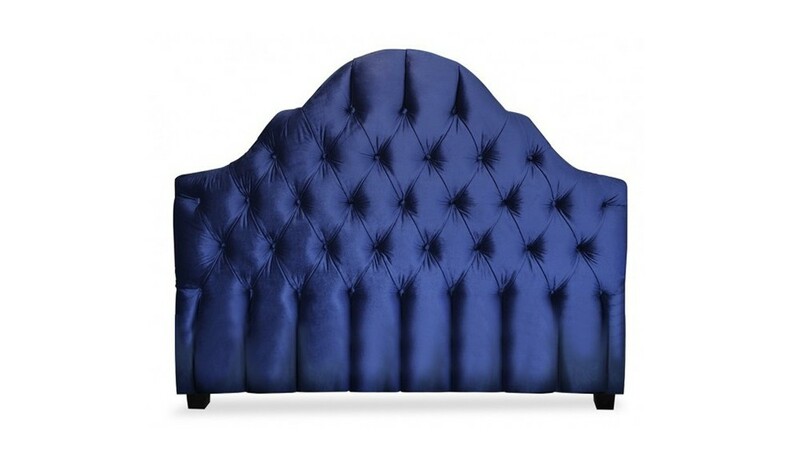 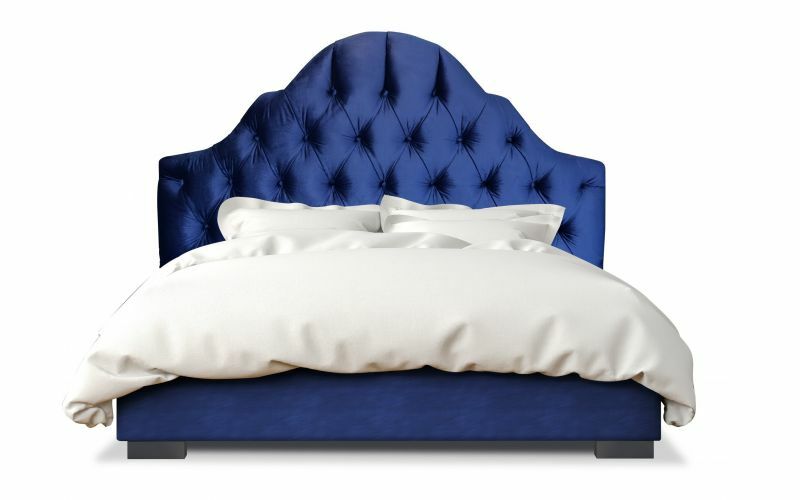 Featuring a stunning curved top complete with pin-cushioned board, the Julia offers a classic, functional design, giving you the best in style and practicality with its tufted and padded finish. 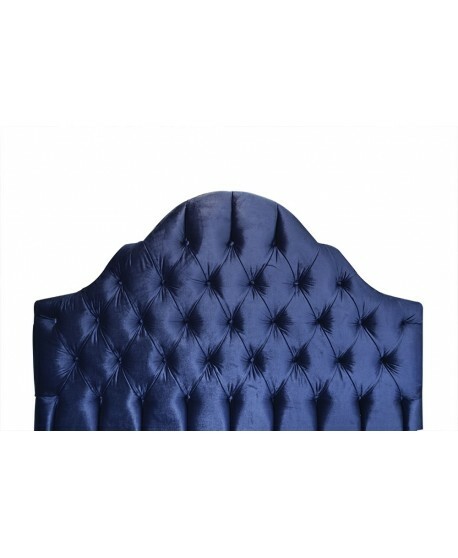 The Julia bed head is luxurious and comfortable so you can look forward to late nights leaning against its padded surface while you relax and revive. 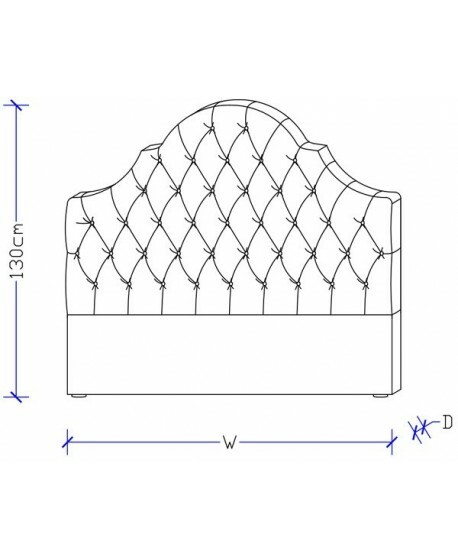 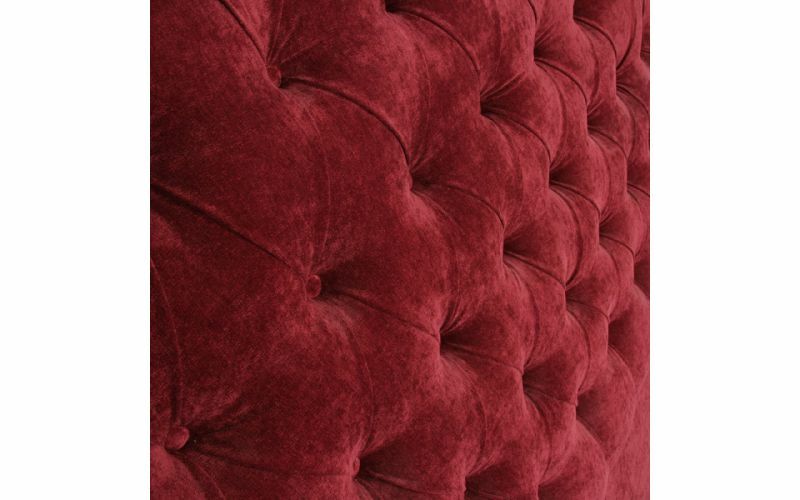 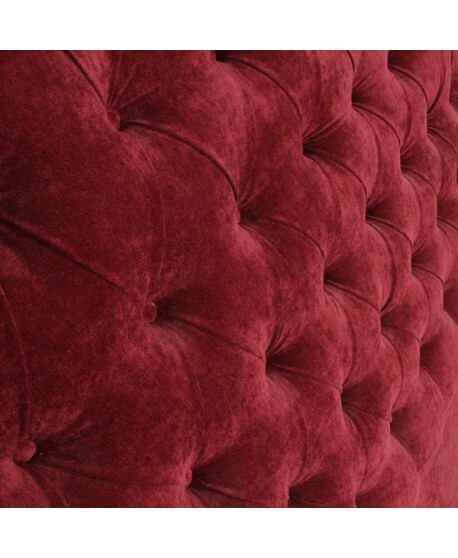 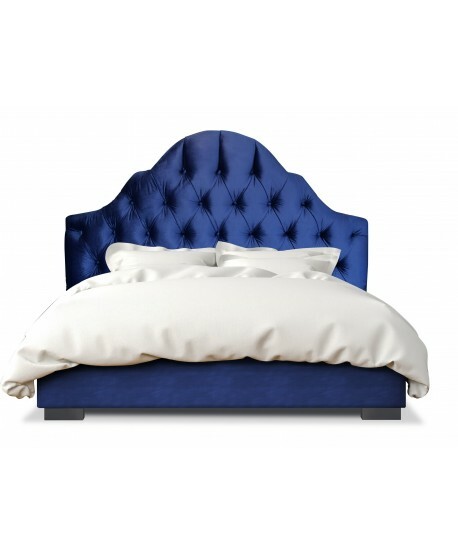 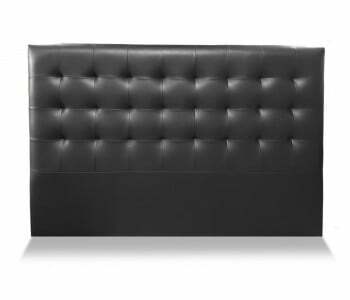 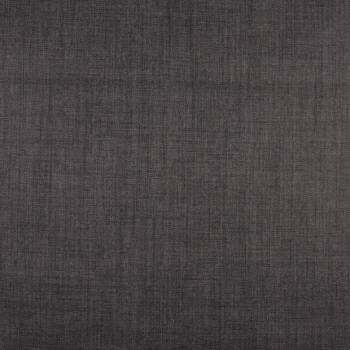 The Julia bed head is made from high-quality upholstery materials to deliver a premium product. 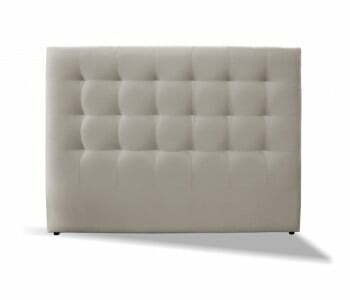 Offering durable timber construction and thick padded upholstery with tufted finishes allows the Julia to withstand the test of time. 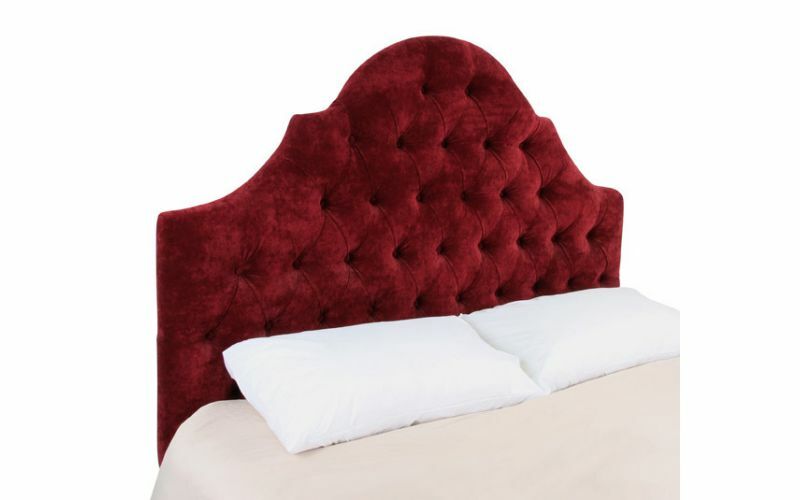 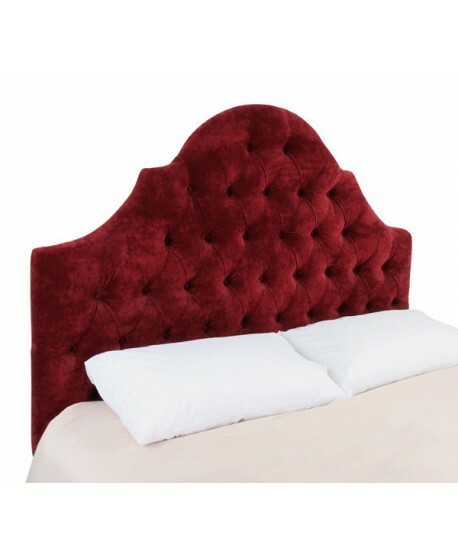 This is a bed head designed to give you comfort and luxury, plus long-lasting quality. 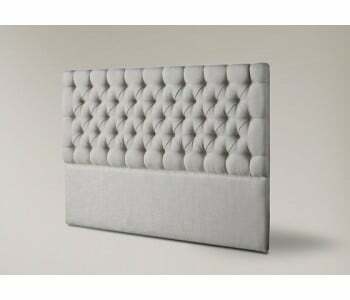 It can be matched to any existing bedroom mattress and bed frame range. 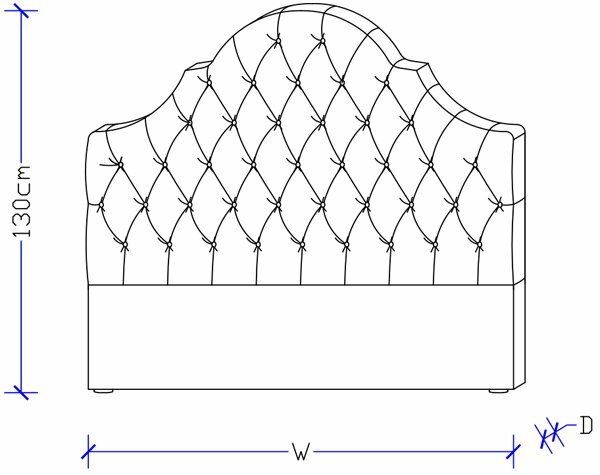 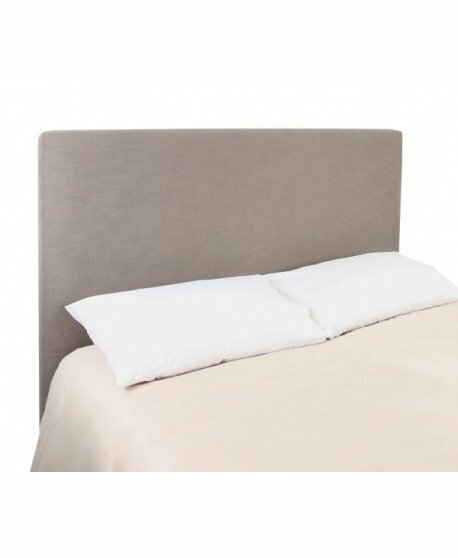 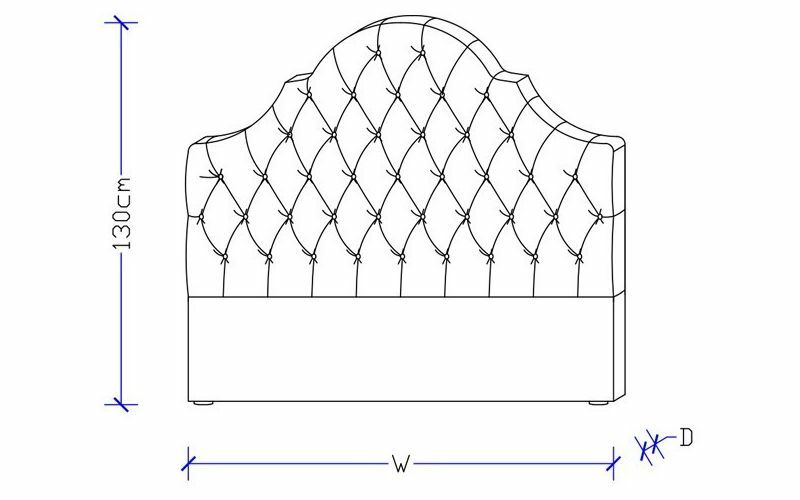 The Julia bed head is customisable in all mattress and bed frame sizes and can be made in any colour available in the fabric range. 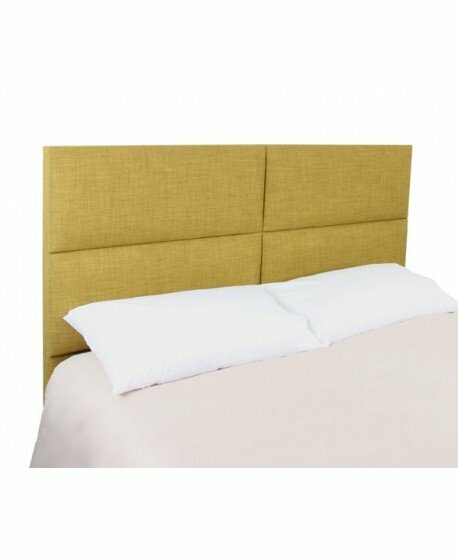 There is a large choice of quality upholstered fabric from premium ranges on offer - including Warwick and Zepel fabrics - giving you complete control over every aspect of the finished bed head. 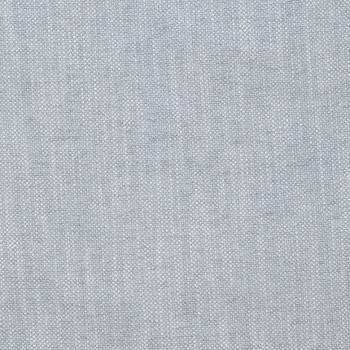 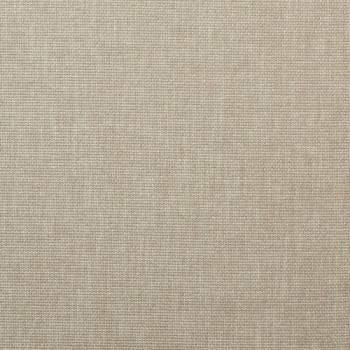 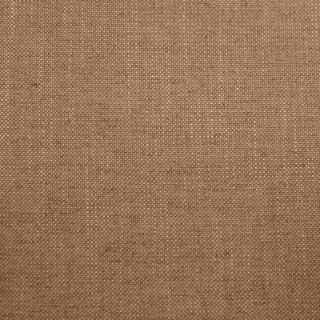 Ensure you get a tailored and stylish contemporary product to suit your decor and bedroom furnishings by viewing our fabric swatches on offer.